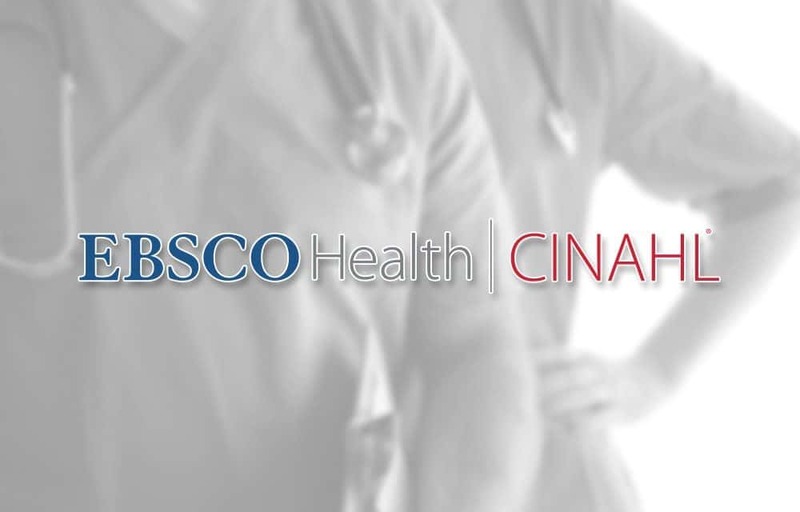 A collection of full text articles from nursing and allied health journals, providing full text for more than 610 journals indexed in CINAHL. 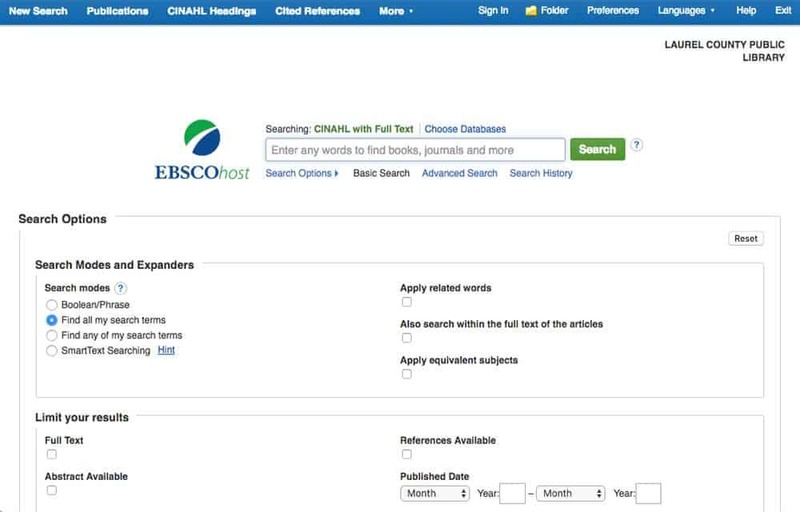 This authoritative file contains full text for many of the most used journals in the CINAHL index with no embargo. Full text coverage dates back to 1981.